Art festival tungsten card is truly unique in the market. It offers the ability to show any color on a tungsten card, either using a partial color design covering of the card surface or the entire card. In addition, its surface can be engraved the related information to art festival such as the theme, value, date, image, logo, etc., so as to be used as collections, souvenirs, gifts for art festival. In order to commemorate a session of the art festival successfully, efforts on expanding its influence and visibility will be very important to achieve the purpose of holding that art festival. 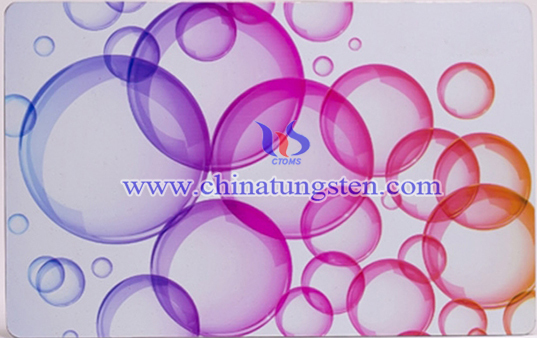 Art festival tungsten card will be wonderful commemoration for that, as it has highly ornamental and sentimental value, besides, it is easy to carry, wear-resistant, corrosion resistant and cost-effective. 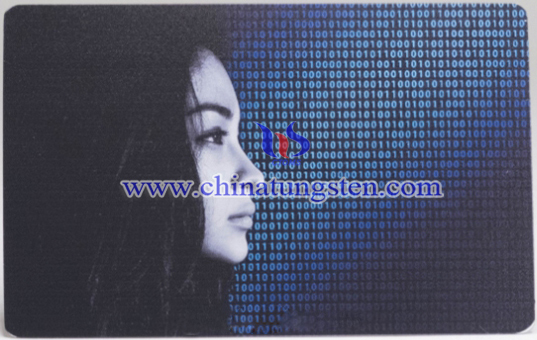 If you have any interest in Art Festival tungsten card, please feel free to contact us by email: sales@chinatungsten.com sales@xiamentungsten.com or by telephone:0086 592 5129696.